The House of Representatives is officially #CHDWise – IT PASSED! Shortly after it’s initial passing into law in 2010, the Pediatric Congenital Heart Association began hosting the Congenital Heart Legislative Conference – in partnership with the Children’s Heart Foundation and The Adult Congenital Heart Association – in efforts to ensure the Congenital Heart Futures Act is renewed in order to meet the needs of the changing CHD community. In June 2017, the House Committee of Energy and Commerce held a markup on the Congenital Heart Futures Reauthorization Act (CHFRA), H.R. 1222. Today all that work has paid off and the Congenital Heart Reauthorization Act is one step closer to being put back into law. With a vote of 394 to 7 H.R. Bill 1222 was passed by the House! This exciting news is a result of hard work, dedication, and brave voices like yours, but our work is not done! The Congenital Heart Futures Act needs to next make it through the Senate. Tomorrow when we meet with our Senators we will encourage them to follow the House’s lead. You can help from home! Are your Senators on the list of Congenital Heart Reauthorization Act co-sponsors? 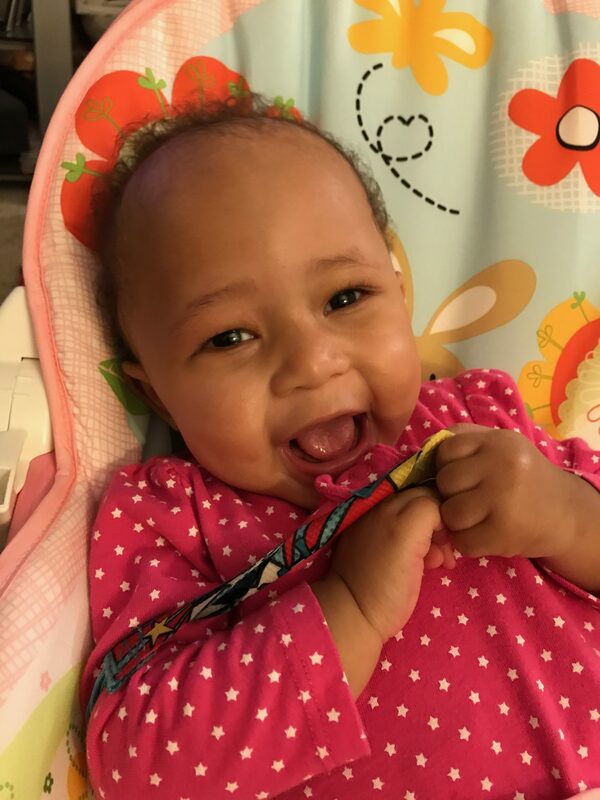 We urge Congress to cosponsor the Congenital Heart Futures Reauthorization Act (S.477). To cosponsor this important legislation please contact Max Kanner (max_kanner@durbin.senate.gov) with Senator Durbin’s office or Shayne Woods (Shayne.Woods@mail.house.gov) with Congressman Bilirakis’ office. Join our D.C Advocates and Participate from Home Today! 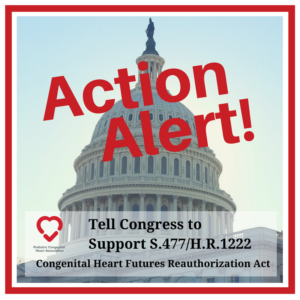 Cosponsor the Congenital Heart Futures Reauthorization Act (S.477). To cosponsor this important legislation please contact Max Kanner (max_kanner@durbin.senate.gov) with Senator Durbin’s office. 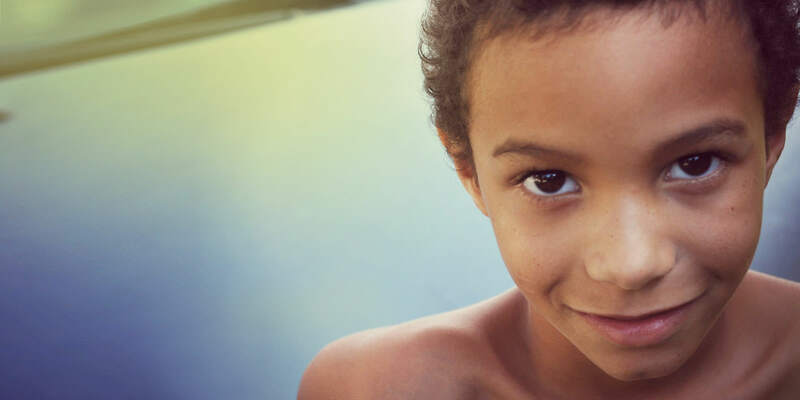 Provide $7 million in FY2019 to the Center for Disease Control and Prevention’s National Center on Birth Defects and Disabilities to support surveillance and public health research to build upon current activities to better understand the public health impact of congenital heart disease across the lifespan. 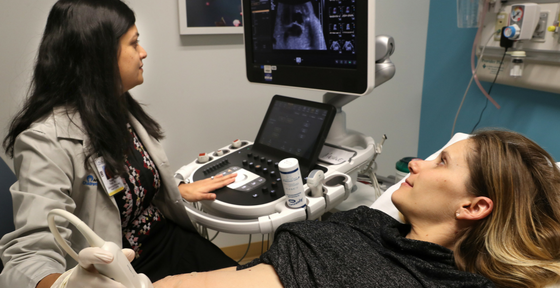 Provide 36.2 billion for FY2018 and 38.4 billion for FY2019 to the National Institutes of Health to support efforts to develop innovative and cost-effective interventions for those living with Congenital Heart Disease. As we continue through heart month, one amazing program, called Zipperstrong, helps honor families affected by CHD and their stories. The work done by photographer SheRae Hunter helps remind us all that even our scars can be beautiful. “I am the mommy of a child who is different. All I ever want and need is for others to understand. To understand my family, to understand my son, to understand the hours of therapy, the meltdowns, and the uncertainty that we live with daily. To listen and not judge, not offer advice, and not extend pity, but to try understand us,” SheRae Hunter explains. With her work on the Zipperstrong Project, she helps other families, families affected by CHD, accomplish this very thing. On the first day of Congenital Heart Disease Awareness Week, the Pediatric Congenital Heart Association of Virginia (PCHA-VA), in partnership with the Zipperstrong Project, shared a set of powerful images capturing the strength, vitality, and hope of children fighting congenital heart disease (CHD), as well as the reality that many CHD warriors sadly lose this battle each year. Every year, 40,000 infants are born in the United States with a congenital heart defect. It the most common birth defect, yet many people are unaware. 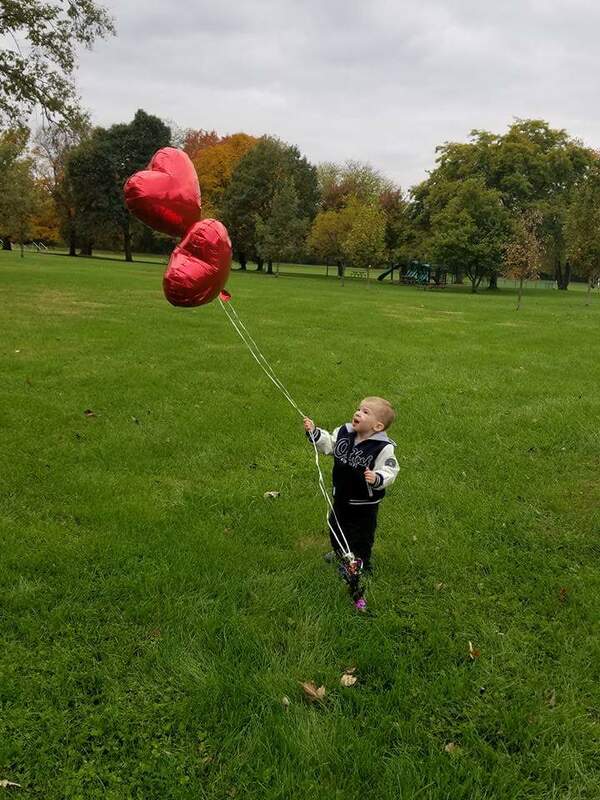 Through Zipperstrong, Winchester, Virginia Photographer SheRae Hunter helps raise awareness of congenital heart disease by giving outsiders a glimpse into the CHD world. 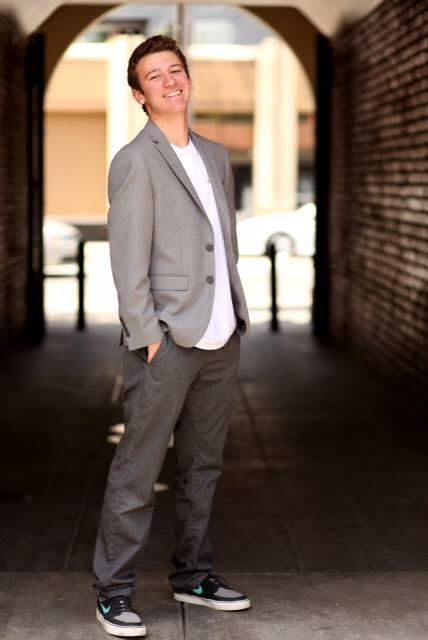 Hunter started Zipperstrong in 2015 after becoming intertwined in the lives local CHD families and wanting to make a difference. 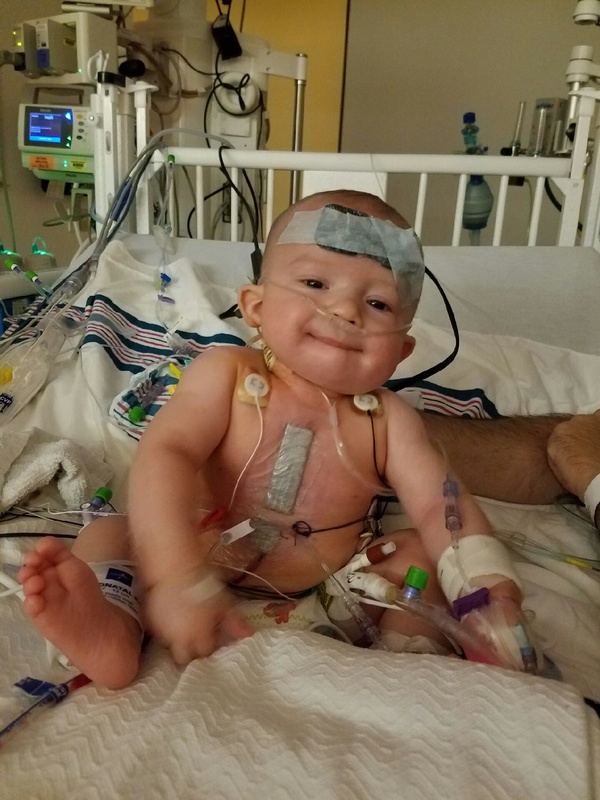 Finn – 2 1/2 Years Old – Heterotaxy, Double Outlet Right Ventricle, Total Anomalous Pulmonary Venous Return and other cardiac issues. The 2018 Zipperstrong Class includes children from across the Commonwealth, from the Shenandoah Valley and neighboring West Virginia regions to Richmond, Fredericksburg, and Alexandria. Their ages range from newborn to 11 years old. In all, 15 children were photographed and a handful participated for the first time this year. Most of the children have multiple heart defects, and many have gone through numerous surgeries, with more in their future. PCHA extends great affection and gratitude to Zipperstrong founder and photographer, SheRae Hunter. 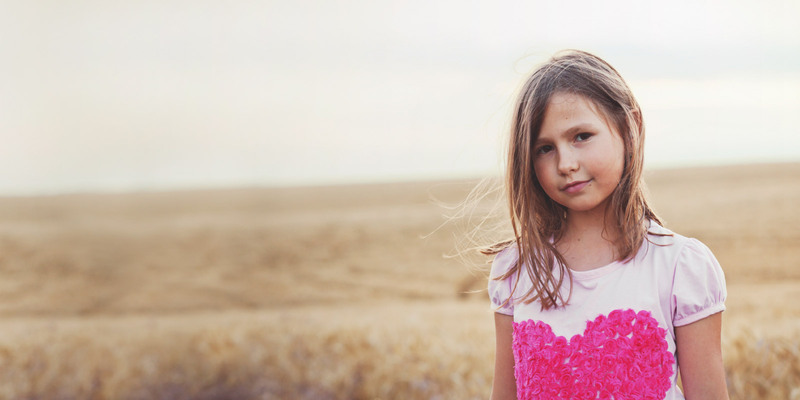 Her portraits capture the incredible strength of CHD Warriors in Virginia and allow us to share that with the world! 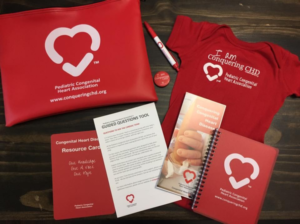 The Zipperstrong Project kicked off CHD Awareness Week 2018 in Virginia, and we are excited to announce Zipperstrong as a program of the Pediatric Congenital Heart Association! View this year’s Zipperstrong Project photos at www.zipperstrong.org. 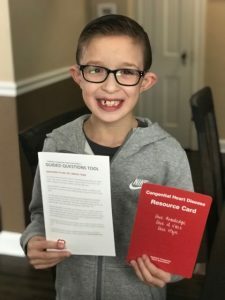 The photos will be shared through social media throughout Heart Awareness Month and on display at various events across Virginia, including The Hope Marietta Foundation’s Casino Night in Washington, D.C., on February 24. 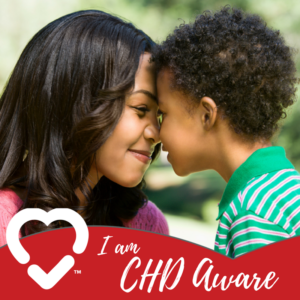 Arrangements can be made to connect with certain Zipperstrong families and reproduce imagery by contacting PCHA-VA Communications Director Renée Lang at rlang@conqueringchd.org. This week, PCHA-OH Board Member, Jaclyn Frea shares the story of her miracle baby’s diagnosis with Tetralogy of Fallot. My husband Bryan and I were married on March 5, 2011 and we knew that immediately we wanted to start a family. Little did we know, getting pregnant would be a lot more difficult than we thought and tragedy would strike two fold. Five months after we were married, I lost my Dad to cancer and, a year and a half later, in 2014, I lost my Mom to a different form of cancer. I am an only child, so losing both my parent was a devastating loss, but we didn’t want to give up at trying to have the family we had always wanted. Along with the loss of my parents, Bryan and I tried and tried to get pregnant with no luck, each month we thought, maybe this month will be our month, then nothing. We then decided to go through a fertility doctor, only to find out that pregnancy probably wasn’t in our future. At that time, there was no explanation why! We wanted so badly to be parents. 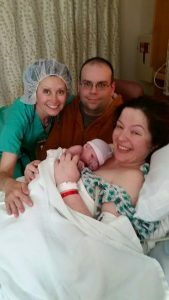 We decided to look into the adoption process and were approved; the only thing we needed to complete the adoption process was to find a birth Mom. After 5 years of unsuccessfully trying to get pregnant and just being approved to adopt, I found out I was pregnant!!! My pregnancy with Paul was amazing. Yes, I had morning sickness, a lot of morning sickness, but I was carrying the baby I had always wanted. I was pregnant with a miracle baby, and I was incredibly grateful and I loved every single minute of being pregnant with this child! From hearing the first heartbeat, to seeing our baby in the ultrasounds and seeing my belly grow, feeling the baby kick and being incredibly active, and then finding out that we were going to have a little boy. God had answered my prayers! The day arrived when Paul wanted to make his debut and everything seemed to be going pretty smoothly, until, his 36 hour check up. I remember the nurse coming in and telling Bryan and I that she was going to take Paul to the nursery to complete his check up and feeling so blissful about everything being absolutely perfect. 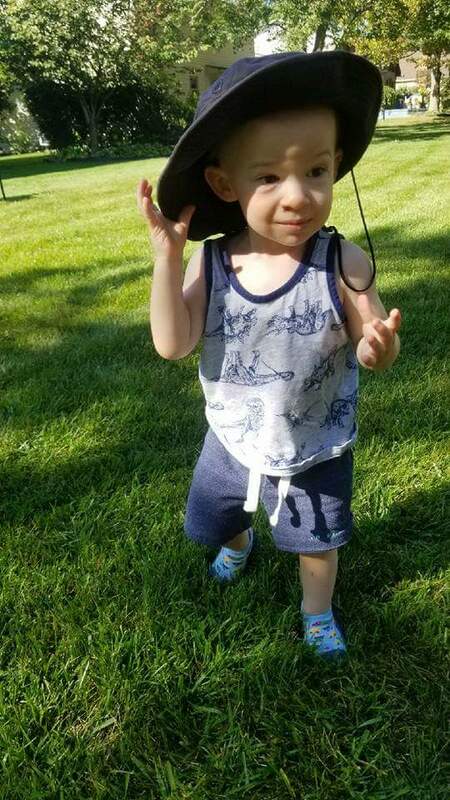 A little while later, the doctor came into tell us that they could still hear a murmur in Paul’s heart, and they wanted to send him down to the NICU to conduct an echocardiogram on his heart just to make sure everything was alright. I hadn’t been released from the hospital yet, so we were going between floors being with our son and waiting on me to be discharged. Bryan and I walked into the NICU, and I remember being greeted at the entrance with our nurse immediately informing us that they were going to be conducting an arterial blood draw on Paul. I remember that my heart sank. 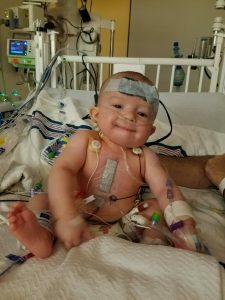 I knew in my gut that something was wrong with my baby boy, and the next hour we were waiting on the NICU doctor to come and tell us that our son was born with a Congenital Heart Defect, Tetralogy of Fallot! How could this be happening, after everything we had been through, a CHD???? Neither Bryan, nor I were prepared, let alone even thought about a CHD! I remember sitting in the chair, sobbing, and the only words I remember hearing were Tetralogy of Fallot, open heart surgery necessary; if he didn’t have the surgery, he wouldn’t survive to be a teenager…..what???!!! My husband is a Firefighter and Paramedic, and I thank God that he was there because he was so strong and he understood everything the doctor was saying. Paul was considered a pink tet baby, as his O2 saturation remained near 100. Looking at him, one wouldn’t even know that he was sick. In a normal case of Tetralogy of Fallot, the heart shunts blood from the right side to the left side, sending oxygen poor blood to the body. Paul instead shunted blood from the left to right, keeping his oxygen levels very high, but causing constriction of the pulmonary blood vessels and risking permanent lung damage due to this increased blood flow. Paul was released from the NICU later that day, and that is when the litany of doctor’s appointments and preparations began. Bryan and I kept Paul quarantined pretty much until his surgery, because we wanted to try and keep him as healthy as possible. When he was 4 1/2 months old, he had his complete repair via open heart surgery in 2016 by Dr. Toshiharu Shinoka. Paul is followed closely by Nationwide Children’s Hospital, but now only requires yearly echocardiograms and check ups. (who no doubt will use his scar to flirt with the ladies in the future). Paul is a dynamic young man, who is also a giant book worm (he gets to go through about 25 to 30 books each day), walking and running everywhere, is super chatty, and is climbing on and into everything. All who hear about him are inspired by his story and genuine passion for life. Paul is, without a doubt, our miracle baby. I had to have an emergent hysterectomy 6 months after Paul was born, only to find out that I had severe endometriosis. The doctors said there is no scientific or medical reason why I should have ever gotten pregnant. Paul is a miracle, and is meant for great things in his very bright future! 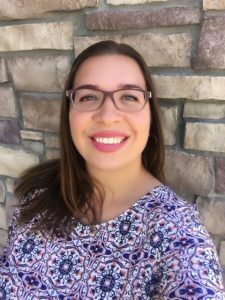 Jaclyn Frea is a wife, to Bryan, and a Mom, to Paul her heart warrior. She loves her family, animals and OSU Buckeye Football. 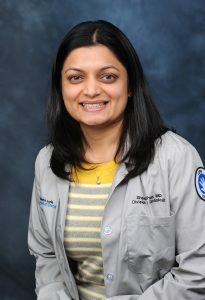 She is a PCHA – Ohio Board member, as well as the Communications Coordinator for Congenital Heart Network of Central Ohio. Jaclyn also volunteers as a wish grantor for the Make-A-Wish Foundation. In her spare time, she loves to spend time at the zoo, with her family, coloring, and Jaclyn loves makeup and all things beauty related. When living with chronic illness or caring for a chronically Ill child, it’s important to maintain a healthy lifestyle. PCHA’s Wellness Blog Series contributors offered tips on how to do it! The Holiday Season is meant to be filled with family and joy. 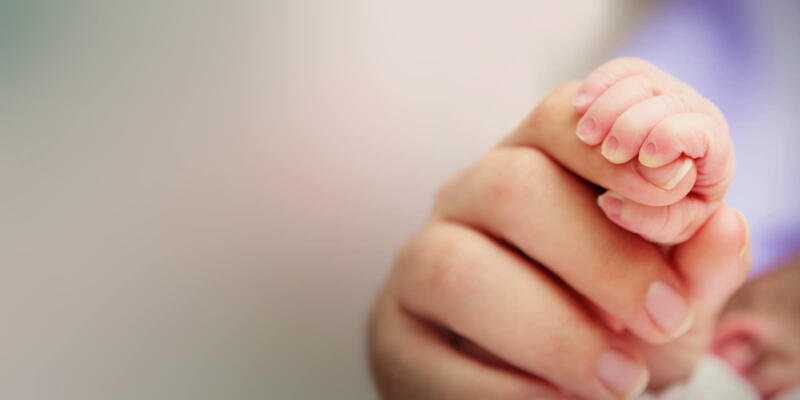 It can also be a time of great stress, especially for families with chronically ill loved ones. In today’s post, Becky Hunt shares her experience with losing a child to CHD as well as managing her own illness, and explains how to de-stress from it all around the holidays, or any stressful time of year. 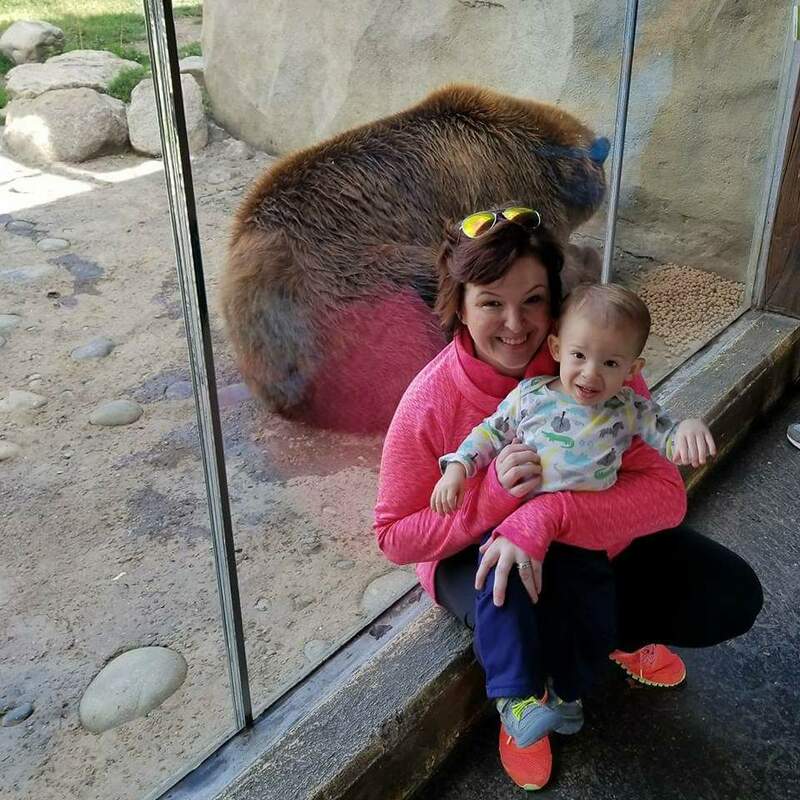 This week, our State Chapter Coordinator, Melanie Toth, shares her experience with us as a new mom finding out her son would be born with a congenital heart defect and how PCHA helps to make sure other families don’t have to go through what Melanie’s did alone. Like many heart families, when diagnosed with their child’s heart defect, your world is flipped upside down. It was no different for our family. I remember us walking out of the room not really understanding or knowing what just happened. We had only walked into the doctors office for our 20 week ultrasound, and left finding out our child would be born with a heart defect, that I couldn’t even pronounce. While I have always had a love and hate relationship with congenital heart disease, over the past decade I have learned a lot. 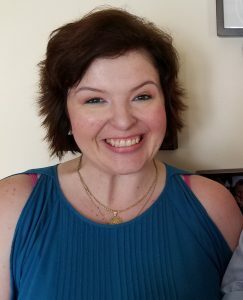 I can’t change the diagnosis we were given that day, but I did wish I could change the information that our family was given when we left the doctors office. We weren’t aware that CHD was the #1 birth defect or that too many families walked in similar shoes as us. We left feeling hopeless and alone, with a paper that said, “Tetralogy of Fallot”. My husband and I went online to get more information on our son’s diagnosis and, to say the least, were completely overwhelmed. There was different information on various websites, and we just felt more hopeless. If 10 years ago our doctors would have handed us a PCHA Prenatal Conquering CHD Kit, life would have been just a little easier. 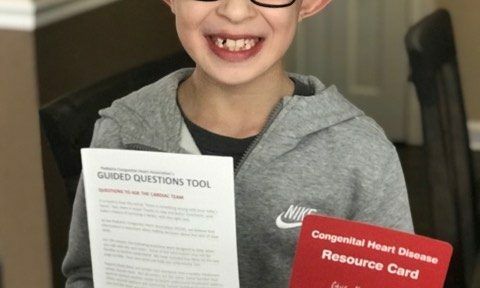 From resource cards to navigate important CHD information, to guided questions on what to ask your medical team, and most importantly, how to connect with other heart families, the prenatal kit is like a life raft for new families. 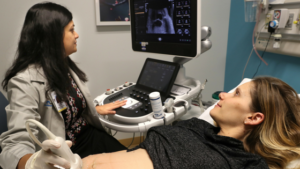 Through PCHA State Chapters and working with hospitals, prenatal kits have offered the much needed information and personal connection that every heart family deserves. If 10 years ago our family was given a prenatal kit, instead of walking out with our sons defect written down, our family would not have felt so alone in our heart journey, during a difficult first year with our son’s surgeries. I feel honored and blessed to help our PCHA State Chapters as National State Chapter Coordinator. Personally helping heart families and helping set up chapters to empower families, is the best pay it forward our family can offer. 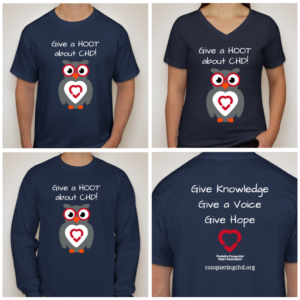 CHD Awareness Week has come to a close but there are still a few key ways to help us raise awareness through heart month and all year long! February 7-14, the entire community comes together to help others understand how common congenital heart defects are, the need for research, and access to quality care. 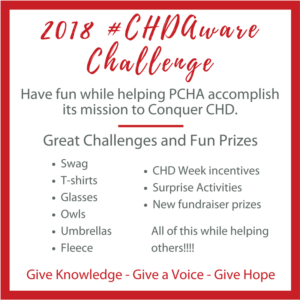 At PCHA, our programs serve to educate parents, physicians, and lawmakers spreading awareness all year long, but we love to join in the February Fun as we strive to educate those who may not be as familiar with CHD. 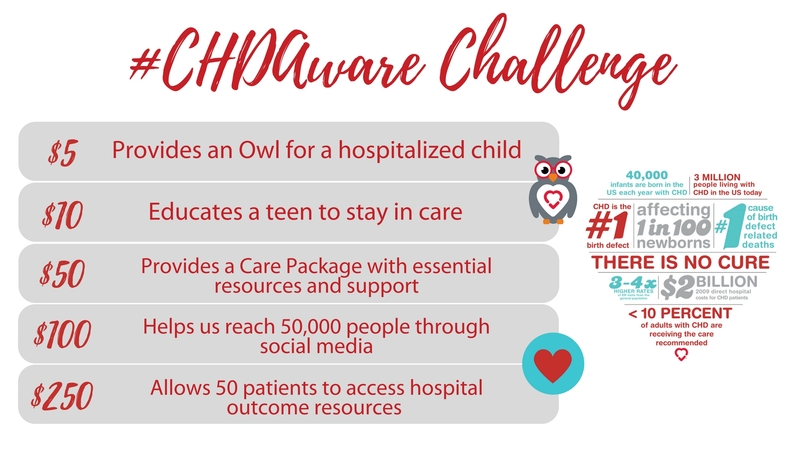 In the know – Help others understand the impact of CHD and what the Pediatric Congenital Heart Association is doing about it by liking and sharing our statistic infographics. We have a lot to share, this year, so look out for these graphics all month long! 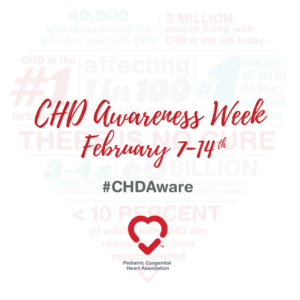 Make it personal – Using the hashtag #CHDAware, add details about your story, your experience, and be sure to Include a message about an aspect of CHD of importance to you. Examples: the need for research funding, advocacy, or support for fellow families. 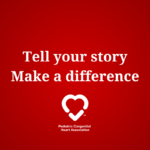 This is all about sharing how Congenital Heart Disease impacts patients and families and how we, together, can turn awareness into action. Don’t forget to tag us on Facebook, Twitter, or Instagram ! 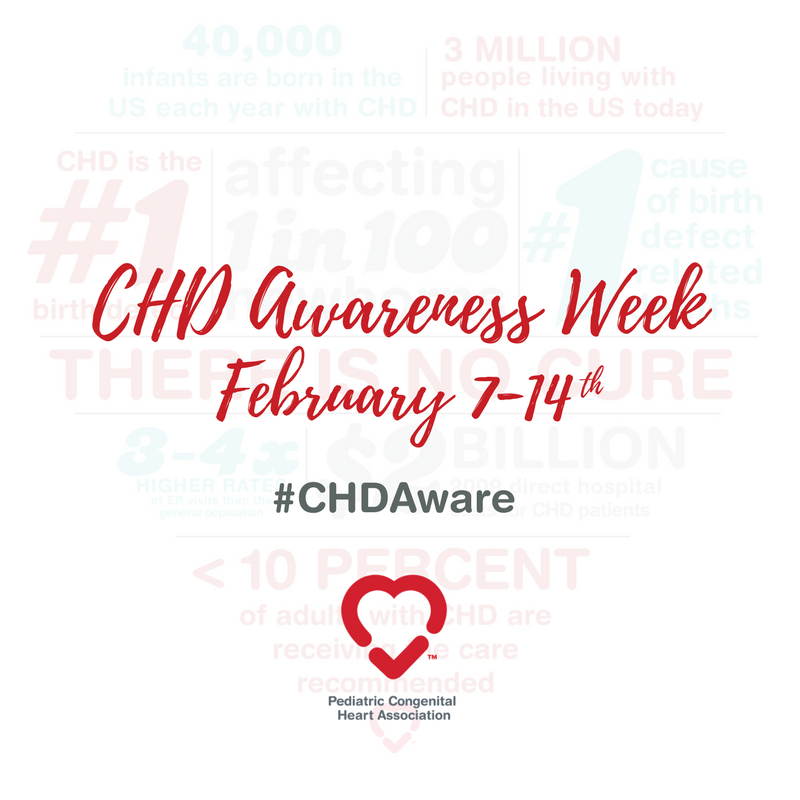 Facebook frame – As patients, parents, bereaved families, and providers we are all #CHDAware. Show your support for heart month and CHD Awareness week by adding this effect to your profile picture or video! This is our only social media fundraiser for 2018 and we need your help! Our Goal: $20,000 to support our essential programs offering care packages, hospital trainings, patient and family resources and so much more. Thanks to all your hard work! YOU are making a difference. We’re just halfway through the month with over 90 registered fundraisers! It’s not too late to join and win some amazing prizes! Click here to for more information about the challenges, prizes or simply how to set up your fundraising page. Keep up the great work! Together, we are #ConqueringCHD! Where in the World is Echo? 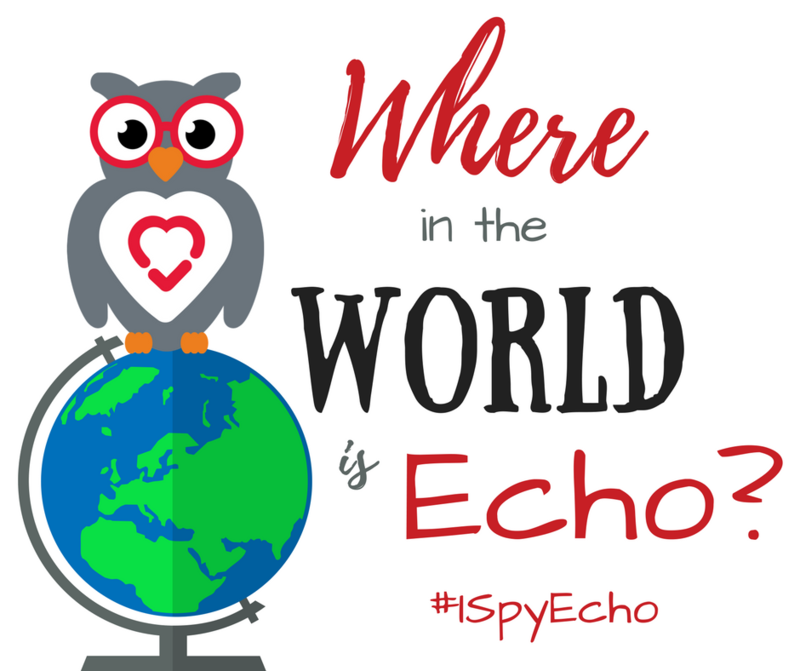 We spy with our #CHDWise eyes…..ECHO! 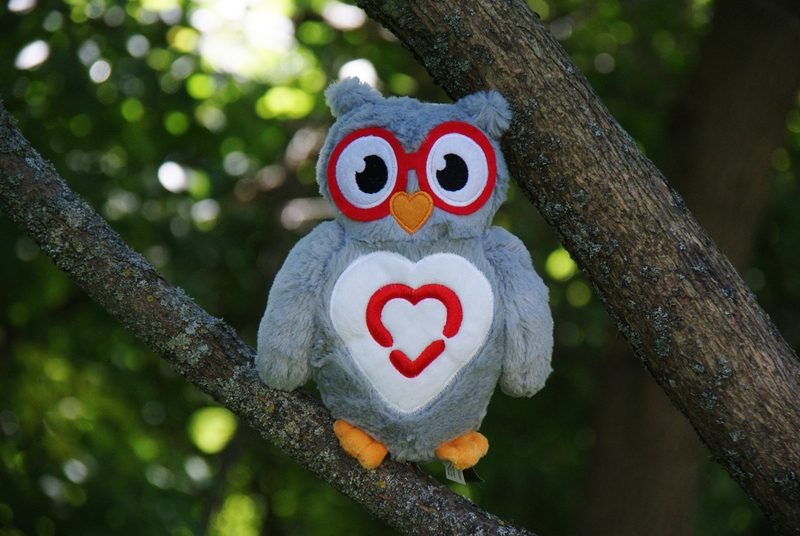 Echo has been traveling the globe giving knowledge and hope to new CHD families and providers. He’s been spotted in some pretty amazing places! This month, we are going to be featuring some of the fantastic places Echo has been to as he blazes a #CHDWise trail everywhere he goes! We brought back two fan favorites for the first half of heart month and because of you we we sold a total of 126 that raised $1,090 that will directly support the lives of CHD patients and families through our great programs like transparency and public reporting, the guided questions tool, conquering CHD care packages, and the legislative conference. 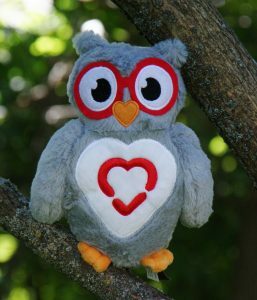 Order your very own Echo the Owl, today, and we will also add one to a care package to be given to someone hospitalized due to CHD. Echo can be Purchased in our online store HERE! Each one of us has a story to tell. These stories make a great impact when told the right way to the right people. Share your story with your representatives. 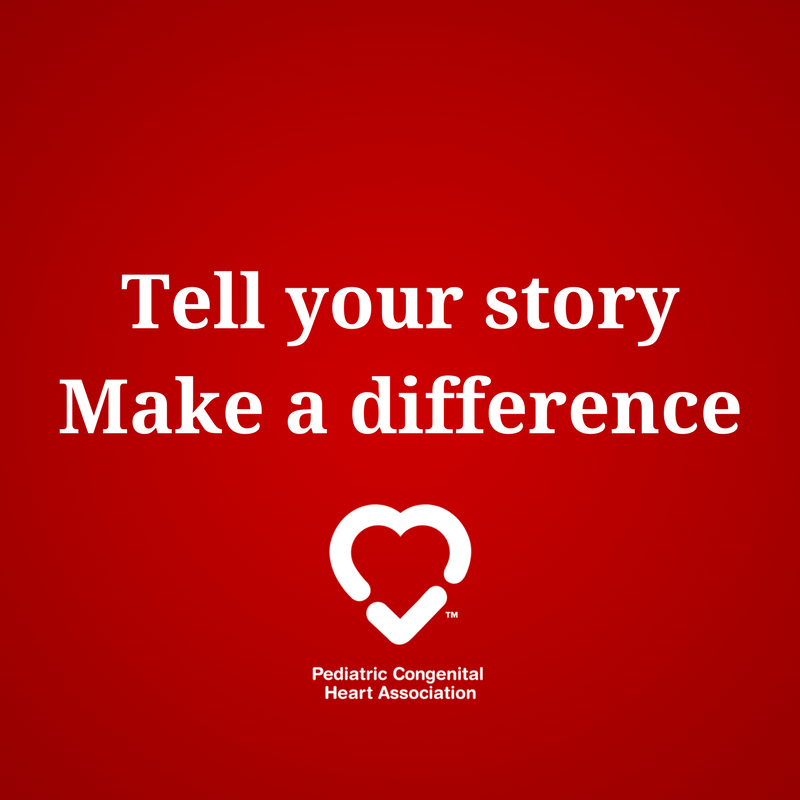 Ask them to join you in #ConqueringCHD by becoming cosponsor of the Congenital Heart Futures Reauthorization Act (CHFRA). Click here to learn more and see if your lawmaker has already signed-on. If they have, be sure to thank them for #ConqueringCHD! !